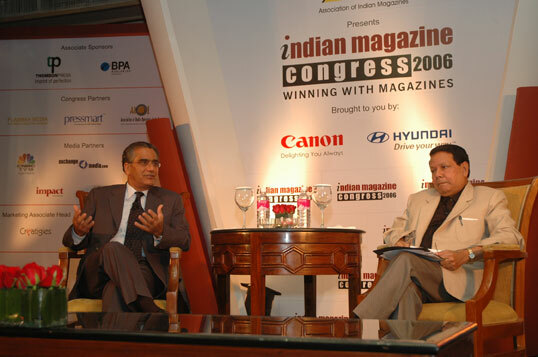 The Indian Magazine Congress (IMC) is the premier event for Magazine publishing in India. 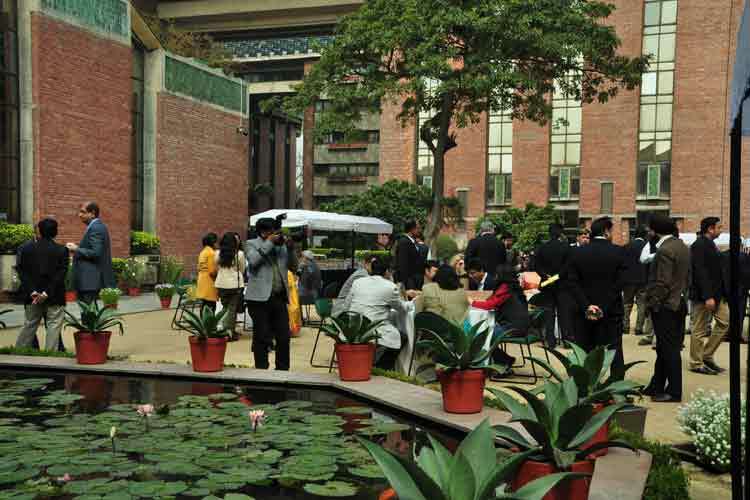 The annual conference is organised by AIM and is supported by the Federation of International Periodical Press (FIPP). 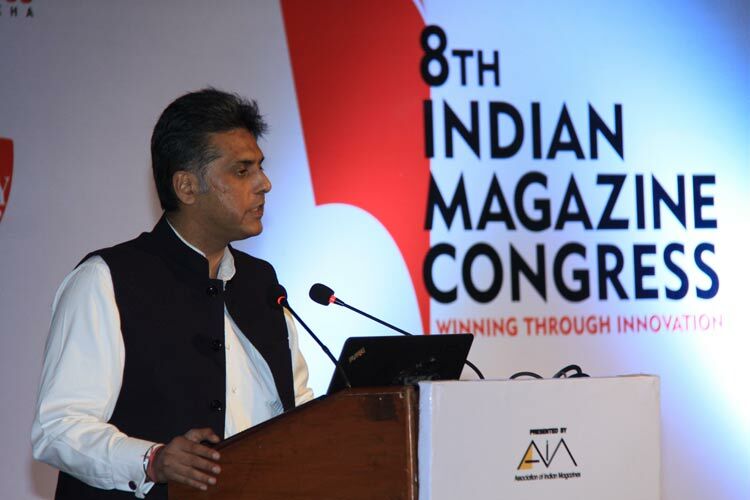 The Association of Indian Magazines (AIM) organised two workshops on Digital publishing along with Google. 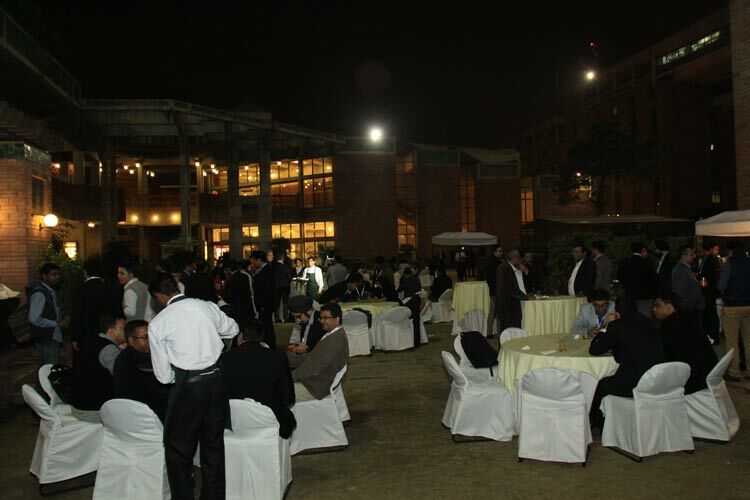 Both the workshops received an overwhelming response from the publishing fraternity. 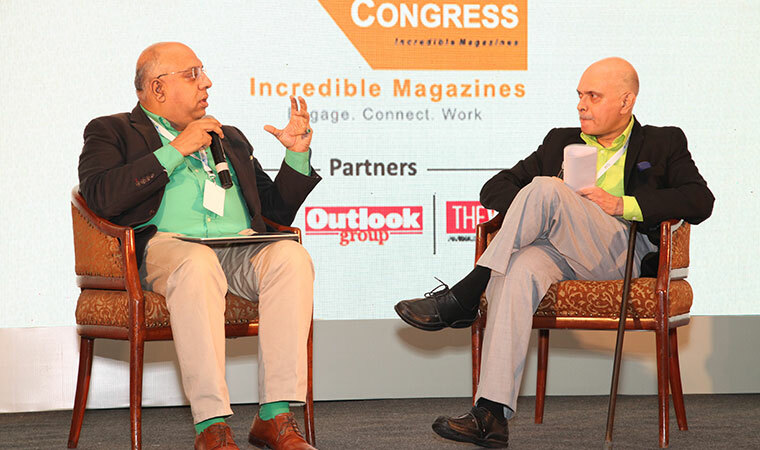 The Association of Indian Magazines (AIM), the apex body of magazine publishers in India, commissioned leading market research firm IMRB in 2010 to conduct a large survey, covering a sample size of 3,600 over 10 cities. 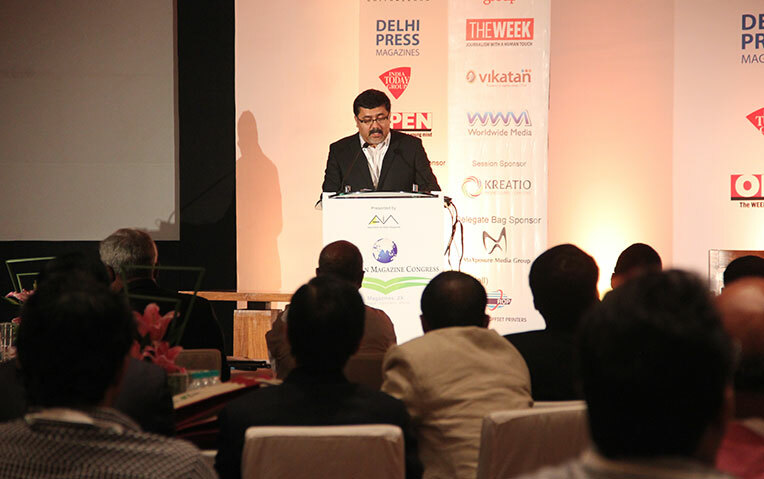 Native is also becoming a normal part of most businesses’ advertising revenue mix. 54% of publishers are already selling native advertising and a further 37% are ‘Likely’ or ‘Most likely’ to do so in the future. 92% are providing written content, 63% video and, surprisingly, 45% are offering native events. he Native Advertising Institute team interviewed her when she attended Native Advertising DAYS 2017 and asked her how ad blocking can possibly be a helpful part of the advertising ecosystem — and where native advertising fits into a world of consumers who use Adblock Plus. 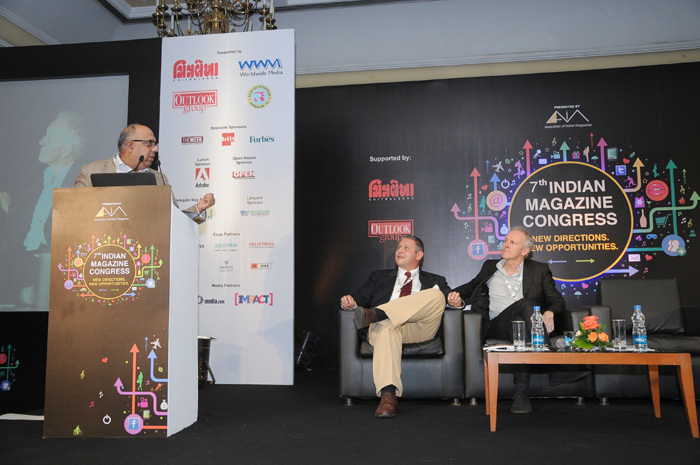 Second annual global research study on native advertising in the magazine media industry. FIPP and the Native Advertising Institute have released the results of the second annual global research study on native advertising in the magazine media industry.